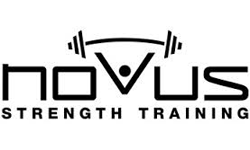 Our mission is to provide our community with a training environment where individuals become more functional beings. We have a passion for seeing people tap into their full potential in fitness and all other aspects of life. We create a training experience that will challenge individuals, and limit no one who is willing to work. 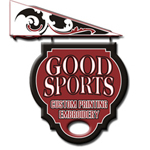 Good Sports offers embroidery and quality screen printing specializing in t-shirt screen printing. Good Sports provides customized apparel for local schools, businesses, and organizations.